Happy spring to you all! My ebook is almost done and ready to be released! I have been working on this since June! We are adding the art and then it will be released digitally. This ebook will give you songs, scriptures, poems, and stories to share with your family every day of the year to bring the Spirit into your heart and home. It is called The Celestial Guide to Family Devotionals. I am so excited for its release as well as the fact that Easter is a week away! So every day I am going to share a story or talk relating to Easter that is listed in my ebook. Today’s story is called, “The Cactus, the Cross, and Easter.” It is a story from Elder Jeffrey R. Holland from when he was a young boy. You can find the whole story in the April 1980 Friend magazine. He tells of falling into the clutches of a cactus as a five year old boy when he lived in southern Utah. Oh how painful that must have been! We have some cactus on our property here in AZ and it looks nasty! I won’t touch it after hearing from people how the cactus practically leaps out at people to poke them! Well, back to Elder Holland’s predicament. After much effort, his older brother got him out and heroically pulled him down the mountainside to the help of his mother at home. She pulled out all the barbs that pierced his skin, making him bleed and look like a pincushion. 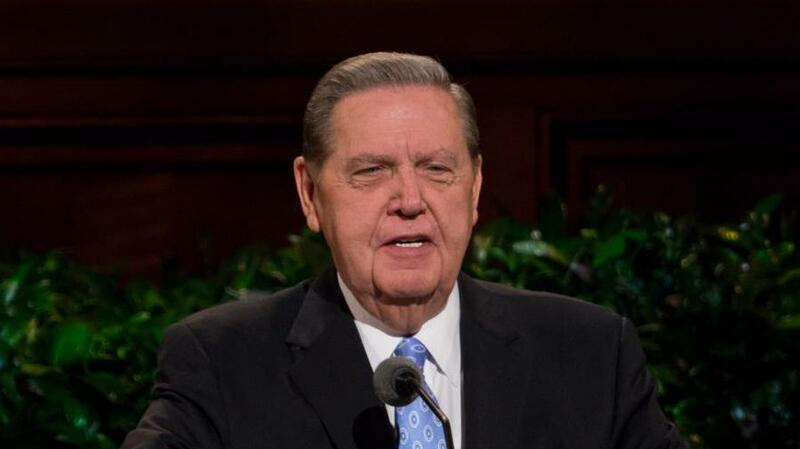 Elder Holland shares that our human situation here on earth is much worse than having fallen into the painful prickly barbs of a cactus plant. We have fallen into the clutches of Satan because of sin. But Jesus, our elder Brother, did not allow himself to be captured by Satan. He was still safely outside the prison gates. In a way that we may not fully understand, even when we are very old, Jesus set us free. It was as though He had the only key to the prison door and that only He had the strength to swing it open. In doing so, He saved our lives so our families can be kept together and so we can someday return to our heavenly home. But He paid a terrible price to do this for us, a price for which we must give Him honor and reverence by keeping His commandments. He suffered a horrible death on a cross. In that anguish of physical and spiritual pain Jesus, too, momentarily thought He was all alone and without help, and yet He did not turn away from helping us. I know this is true! Praise God for giving us the gift of His Son Jesus Christ. I celebrate that gift this Easter season and every day all year!